These two-toned, sugar-dusted peaches have been carefully tended for the perfect consistency and chew . 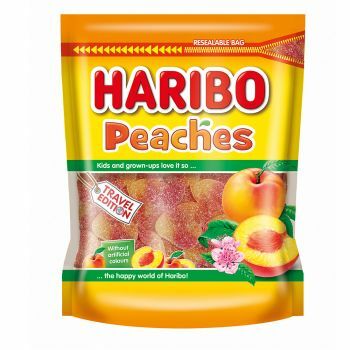 Pick one fresh out of the pouch and taste the tangy and sweet peach flavour. A peach basket in a practical 750g pouch format!